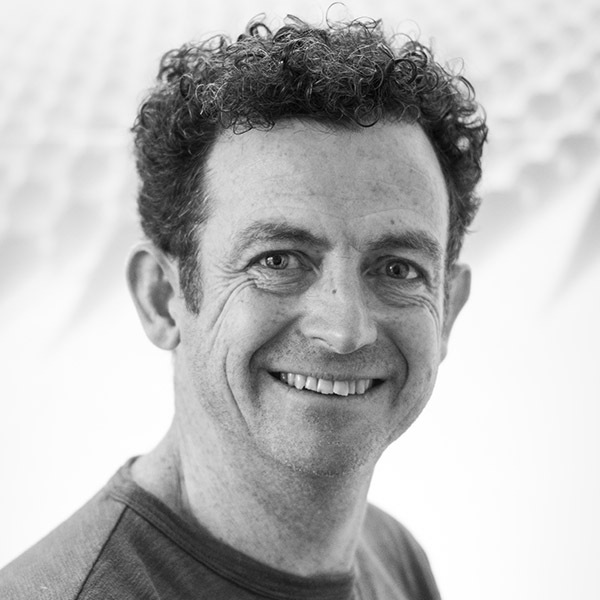 Trained at Huddersfield and Portsmouth Schools of Architecture, Rodney is one of Design Engine’s three co-founding directors, having previously worked for Hampshire County Council Architects, ORMS and Architecture PLB. Within the practice Rodney plays an active role in design, but is also interested in the wider aspects of project delivery including technical and management issues. A particular area of interest for Rodney is housing design and he has been responsible for developing this sector of work within the practice. In 2007 the Roseville housing project, situated in Guernsey, won an RIBA Award and The Civic Trust Special Housing Award. An RTPI Regional Commendation followed in 2008. In 2009 Rodney became a BRE recognised Code for Sustainable Homes Assessor and he steered the auditing process of the ‘Designed for Manufacture’ government housing initiative as a part of Design Engine’s role on the Homes and Communities Agency’s Architects Panel. In addition to his activities within Design Engine, Rodney is active in architectural education having performed the role of part-time tutor at Portsmouth School of Architecture and External Examiner in Professional Practice at Portsmouth and the South Bank Polytechnic Schools. Currently Rodney teaches and lectures regularly at Huddersfield School of Architecture and sits on the Winchester and Eastleigh District Design Review Panel. Rodney is widely travelled and is co-author of a series of books called ‘Look Up’, which bring a new perspective on the architectural and social history of buildings forming the high streets of England’s towns and cities.